“To win through by sheer force of genius is one thing; to survive and continue to create when every last door is slammed in one’s face is another. 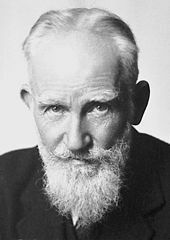 Nobody acquires genius—it is God-given. But one can acquire patience, fortitude, wisdom, understanding. Henry Miller in To Paint is to Love Again. This is the 100th post since I started this blog in the dim and distant past. It’s also by part coincidence / part design the 300th Monday Morning Quote that means it’s the best part of six years since I started collecting the words and thoughts of others and sharing them. There are two that I mutter to myself on a regular basis and have no problem in repeating today. One in a slightly fuller version than usual. 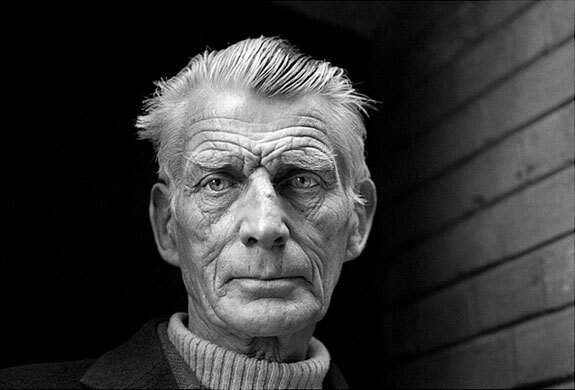 First up the wonderful Irish writer Samuel Becket from his play Worstward Ho, it also gives me the opportunity to enjoy the portrait of him taken by Jane Bown, who I was sad to read died just before Christmas, and to reflect on the story behind it. How many people do you know can boast that they are both Nobel Prize winners and have entries in Wisden? this quote could be applied to photography, cricket or writing. Next is from Seneca on The Shortness of Life. 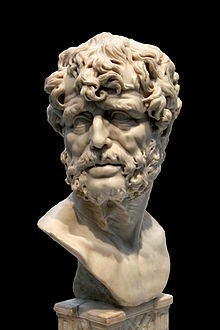 I don’t know very much about Seneca, so let his words speak for themselves. “It is not that we have a short time to live, but that we waste a lot of it. 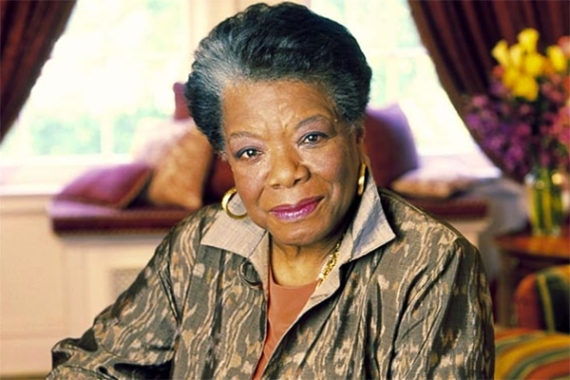 But when it is wasted in heedless luxury and spent on no good activity, we are forced at last by death’s final constraint to realize that it has passed away before we knew it was passing. I first read this book in February 2001 and my reaction was, “how did I survive for so long without this knowledge?”. The answer of course was, “at great cost both financially and emotionally”, so whilst I had learnt a lot of Michael Gerber’s lessons I did so painfully and slowly. This is a book I reccomend to all my coaching clients the first time we meet. I have even been known to buy it for them when they were hard to convince. His belief that entrepreneurs, who are usually full of good ideas which ultimately distract them from running a business. So this book is great at helping you to get out of your own way by introducing an organised plan. 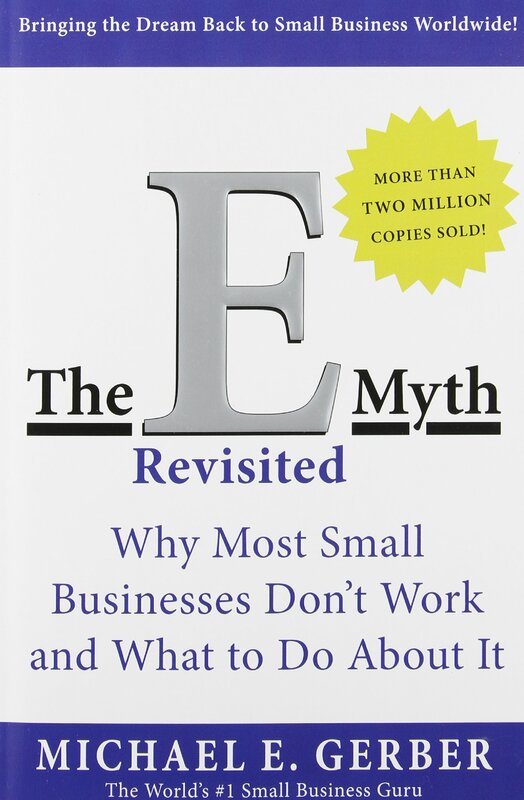 The E-Myth (the E stands for Entrepreneur) and small business. The Turn-Key revolution: A new view of business. Building a Small Business That Works. Using Sarah a cake maker who wants to start a business making and selling her cakes as a case study, Dr Gerber gives great examples not only of what, how, when and why but also what not, how not, when not and why not. A must read for everyone thinking about starting their own business or those who have already done it and want to make it better.